The Melancholy Hussar/ A Tragedy of Two Ambitions/ The First Countess of Wessex/ Barbara of the House of Grebe/ For Conscience' Sake/ The Son's Veto/ On the Western Circuit/ An Imaginative Woman/ A Changed Man/ Enter a Dragoon. 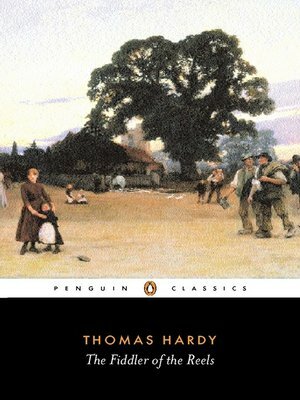 The 11 short stories in this collection range from those with the Wessex setting familiar from Hardy's novels, to aristocratic historical fantasies set in the 17th and 18th centuries, and tragic or ironic contemporary dramas. Enormously readable in their own right, the stories can also be seen as a rich testing ground for ideas and themes that receive more sustained treatment in Hardy's most innovative and controversial novels.